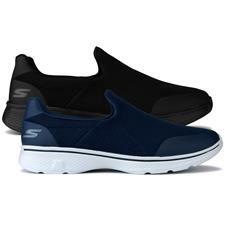 Do you have slender feet? 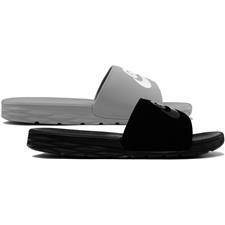 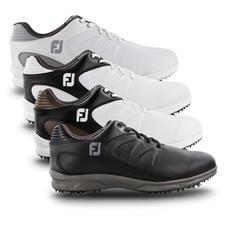 To play your best, you're going to need narrow footwear designed specifically for you. 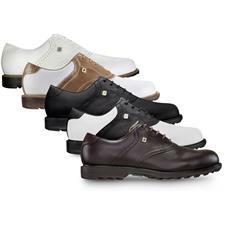 Before you cause your feet any more harm, consider narrow width designs from the very best brands in golf. 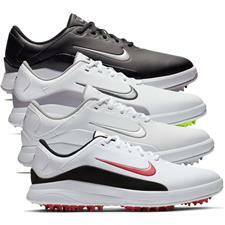 Trusted by Tour pros and hobbyists alike, you can expect unmatched stability and durability from hole-to-hole. 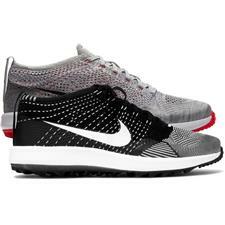 Have a narrow foot? 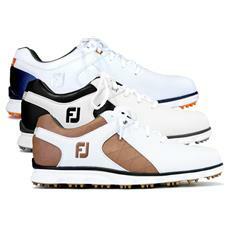 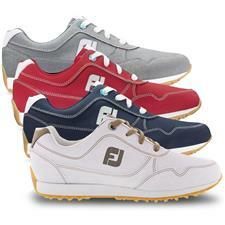 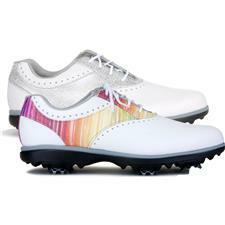 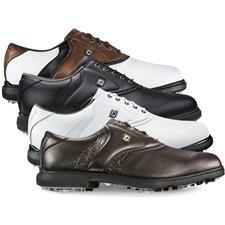 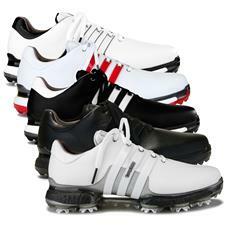 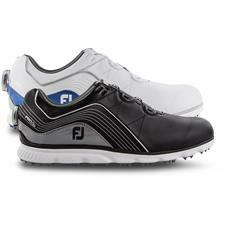 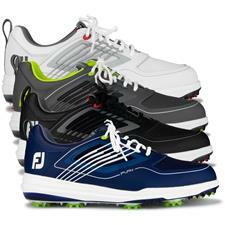 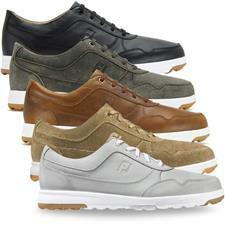 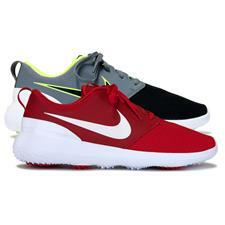 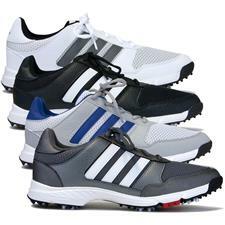 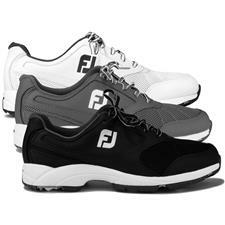 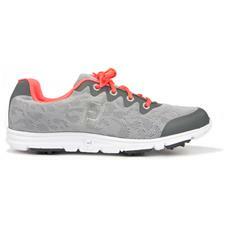 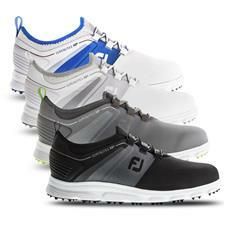 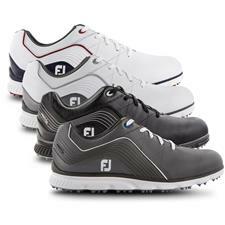 Before you step onto the course, make sure you're equipped with shoes designed specifically for you. 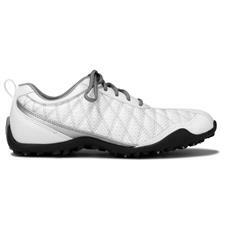 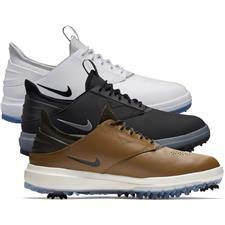 Our diverse selection of men's and women's narrow width golf shoes are enhanced with sustainable features such as water-resistant exteriors, DuraMax rubber outsoles and a decidedly narrow foot base. 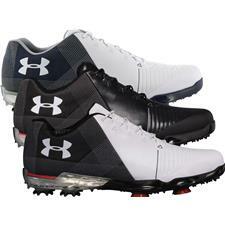 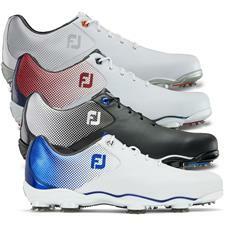 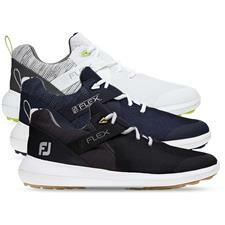 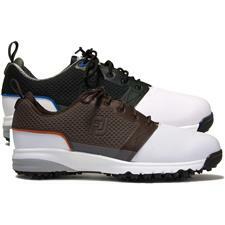 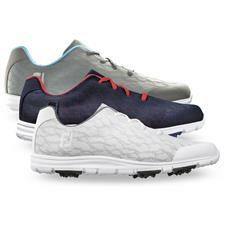 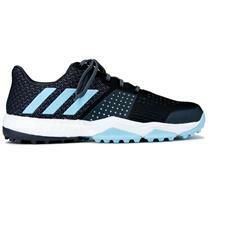 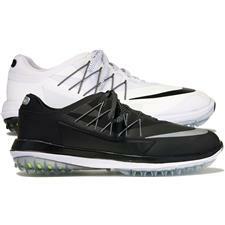 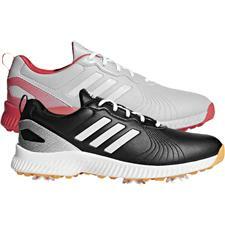 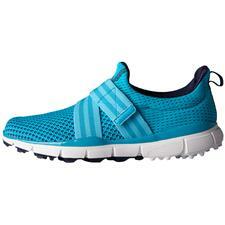 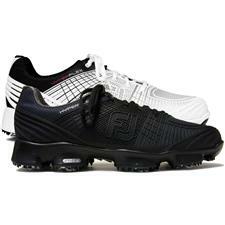 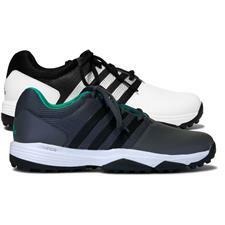 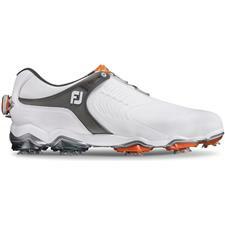 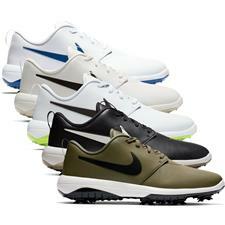 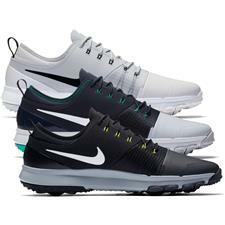 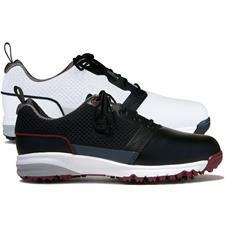 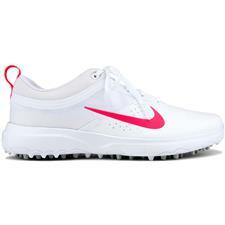 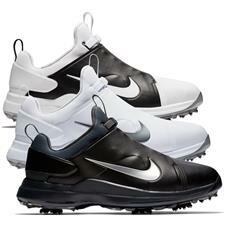 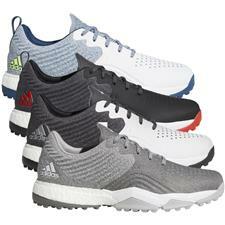 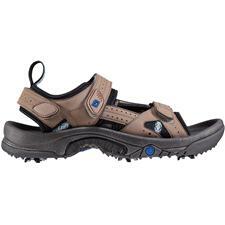 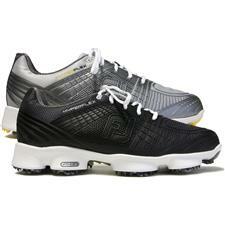 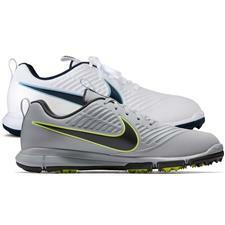 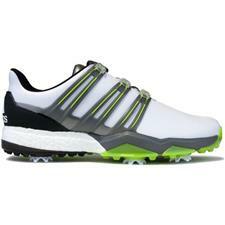 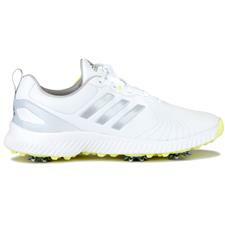 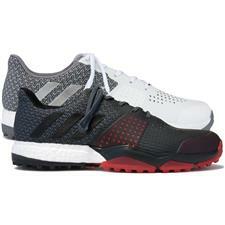 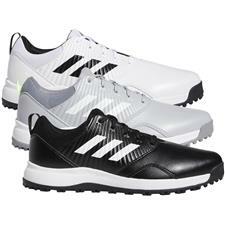 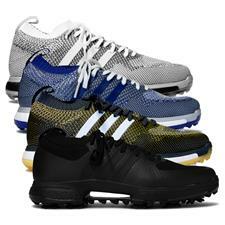 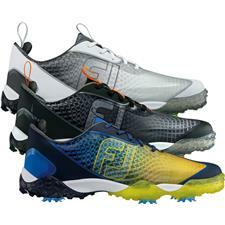 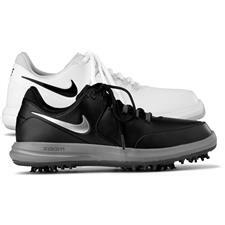 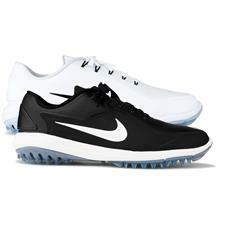 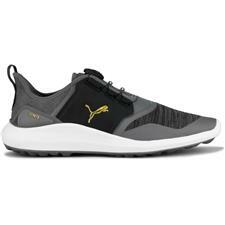 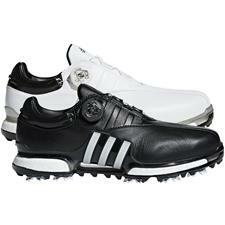 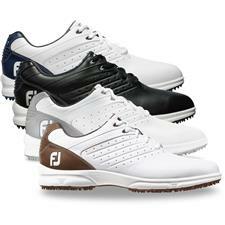 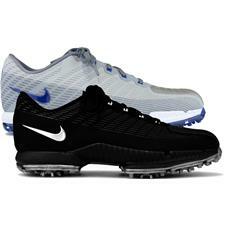 Plus, these shoes come in both spikeless and spiked options for maximum comfort on the course.